I am loving this foundation at the moment! It is hands down the best foundation I've used so far, here's why. 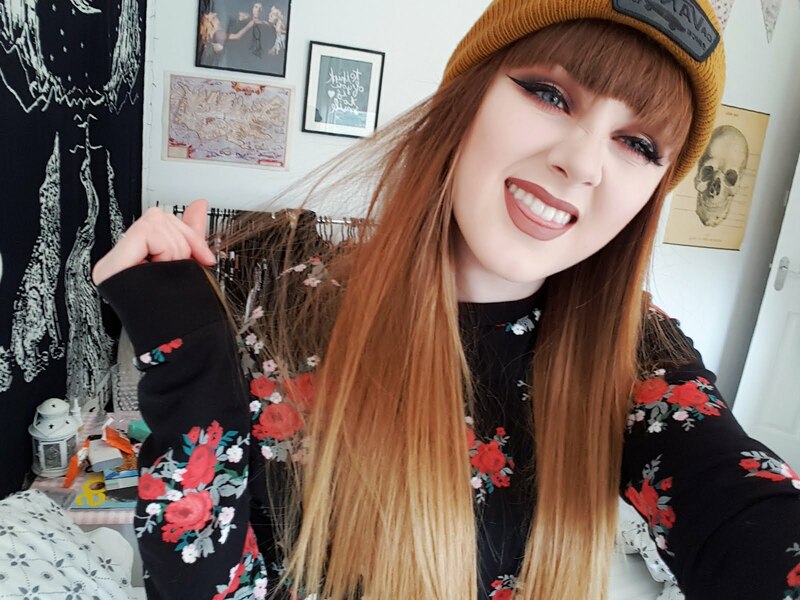 I have very pale skin as some of you already know and I can't ever ever find a the correct foundation colour for my skin tone, however, this foundation seems to be the perfect match. I have it in the shade 110 Ivory which is the lightest colour Revlon has to offer. It has a medium to full coverage which is great for those not so good skin days! I find this foundation works best for me with an oil balancing moisturiser as a base layer, I use Simple's 'Clear Skin Oil Balancing Moisturiser' (review here). I then apply my foundation with an Elf stippling brush followed by my Beauty Blender (review here) to blend it all out and get rid of any brush marks, to give my skin an airbrushed & soft look. It blends out perfectly and has that 'no foundation, flawless skin' look. This foundation hasn't caused my skin to break out which is great because quite a few high street foundations have done in the past, so this one is in my 'safe' zone. It lasts all day which is good for me because I always lean my hands on my face or I have an itchy nose or something (weird, I know), so most foundations I've used tend to rub off but this one stays put! I am just about to purchase my second bottle, so I would highly recommend you try this foundation next time you are looking for a new one! This looks lovely! 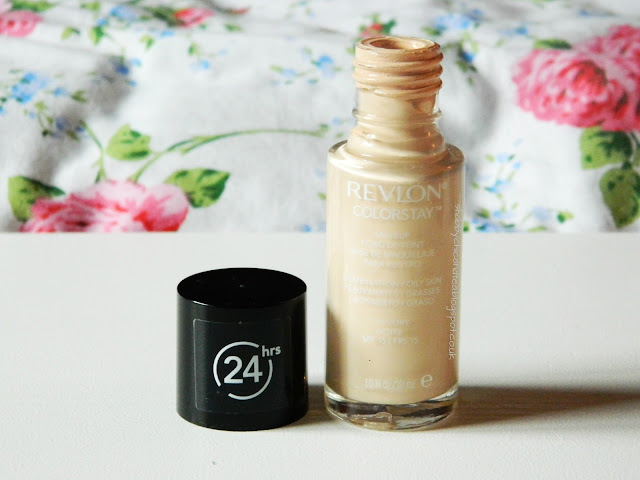 I've always been a fan of Revlon for its inexpensive but quality makeup - great review! I haven't tried this one! But I bought a new foundation today which I'm hoping is good. There's too much choice these days! This foundation has been to popular for so many years and i have still not tried it out, i need too! i still haven't tried this, i really want to! I haven't seen this foundation before, but I have the same problem as you, my skins is very pale and I always struggle to find the right shade, I'll definitely keep my eye out for this! Love this foundation! They have a great range of colors. I don't normally wear a full face unless it's a special event so I use this as a concealer layered over or under a "real" concealer.